Specialty pharmacy services are complex. 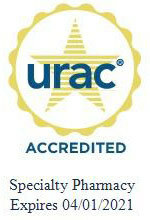 We already have best-in-class specialty pharmacy expertise, so you don’t have to spend your time and resources gaining mastery of a very complex area of pharmacy. ​Specialty mail-order creates care fragmentation. Patients that receive their specialty medication through Sterling Specialty stay connected to their local pharmacy. We do not seek to fill non-specialty medications, and we coordinate care with you to reduce the fragmentation caused by traditional mail-order specialty pharmacies. ​Your patient relationships are important. 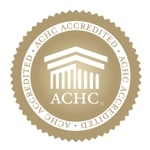 We recognize that you are an important factor in your patients’ well-being. Sterling Specialty has developed a unique program that allows you to do what you do best: care for your patients.